Where can I find that configuration option? 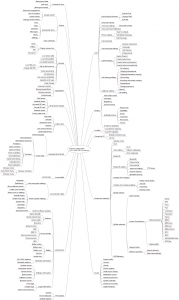 I created a mind map, which shows all the options offered by my HTC Desire. Available as PDF as well. This entry was posted in tipps and tricks. Bookmark the permalink.